that are unique and deserving of exploration. Creativity Coaches have helped thousands of artists, writers, entrepreneurs,inventors, and other "creatives" work on their dreams and accomplish their goals by using a non-linear approach and a "mapping-out" method that leads to their chosen destination. CREATIVITY COACHES are trained in helping you understand the life blocks that may be standing in your way, recognize and work through creative blocks, accomplishing a method to work with the doubts, anxieties, and fears that stand between you and your creative dream, and to educate and nurture the evolvement of your continued creative path. 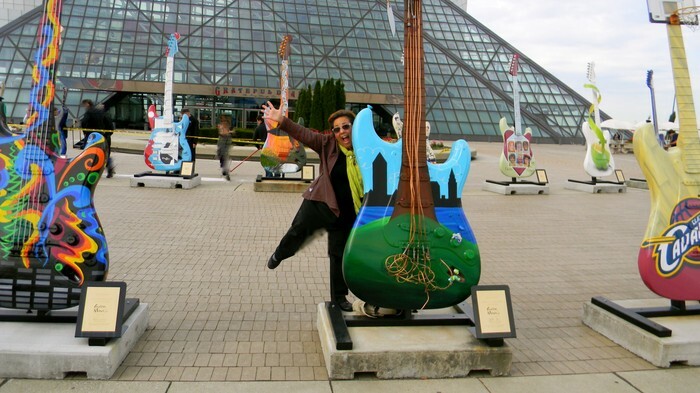 That's me at The Rock & Roll Hall of Fame, behaving like any other 59 year old, right? NOT! Don't be afraid to sing your own tune and live out loud ! There is a to move past being afraid, it is so simple that you will wonder why you have not asked yourself this question before now! YOU are your very own "it" factor. Call it "different", call it "right-brained", call it "out there", whatever it is, IT is unique to YOU! What makes anything you do any less amazing than anyone else? 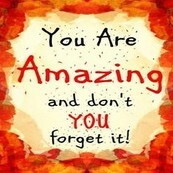 Keep being your AMAZING self! 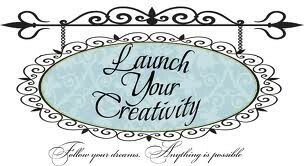 ARE YOU READY TO LAUNCH YOUR CREATIVITY ? If you would like to see what it is like to work with a Creativity Coach, I am offering a FREE 30 minute Coaching Session for first time clients. It is time for you to take that first step! Call or email me soon, because my appointments fill up quickly! My passion for fiber arts began when I was fortunate to have studied with a Master Papermaker. The ancient Japanese technique of making paper spoke to so many parts of me and my creative self. My love of nature and history, combined with a dash of science all came together in this process that I still find fascinating over 20 years later! Photography, was something that I had in my bones since I was a child. I did not know it then, but I know now, that I was drawn to photography because I viewed the world through the eyes of an artist, and felt compelled to capture it at every turn. I have also been quite fascinated with, and studied, the creative process for many years. There have been so many studies, books, and revelations about the creative mind in recent years. After spending much of my younger years trying to be the round peg pushing myself through the square opening (not to mentioned being pounded by society - "you MUST fit!" ), I finally got a hall pass to art and creativity land - the place in which I had lived inside my head for so many years. We now understand that creatives brains do function quite differently, and that the right brain does function in a much different way than the left brain. Becoming a Certified Creativity Coach was a very natural evolution for me. I have not only come to understand myself better, but I also speak the languages that other creatives speak. My journey, experiences, and my skills as a Certified Creativity Coach, will guide you over and through your hurdles and road blocks! Moonbay Studio, Bloomington, IL. 1 likes · 0 talking about this. 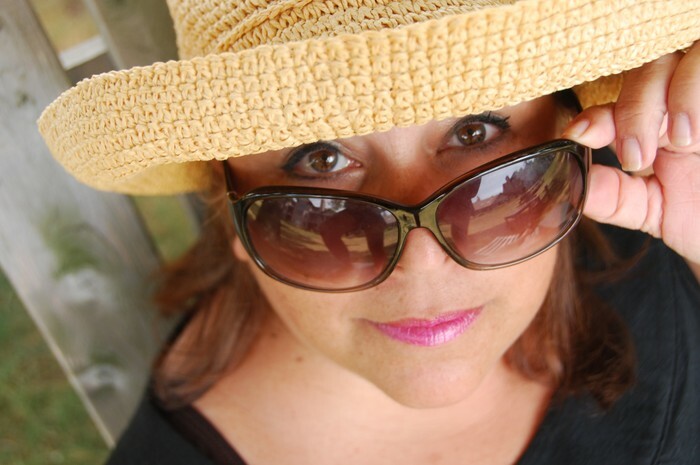 I am an artist, teacher & a Certified Creativity Coach. Passion is the key ingredient in everything I do.